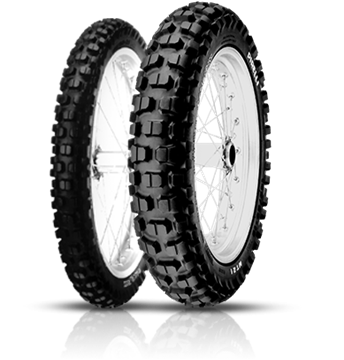 TYRES FOR ENDURO ROAD RACES OF ALL ENGINE SIZES, CAPABLE OF ADAPTING TO DAILY URBAN USE AND TO ADVENTURES AT WEEKENDS. Flexibility of use on asphalt roads and on rough ground, with high levels of road holding and safety on all types of surface. Tread with large central blocks for a more stable ride and V arrangement for the maximum grip in traction and braking. Optimised carcass for best stability at high speeds even at full load. Compound with balanced silica content capable of ensuring high mileage and better grip on both dry and wet surfaces. A TYRE DESIGNED TO REACH THE MOST REMOTE DESTINATIONS, BUT EFFECTIVE ALSO FOR DAILY USE ON BUSY ROADS. 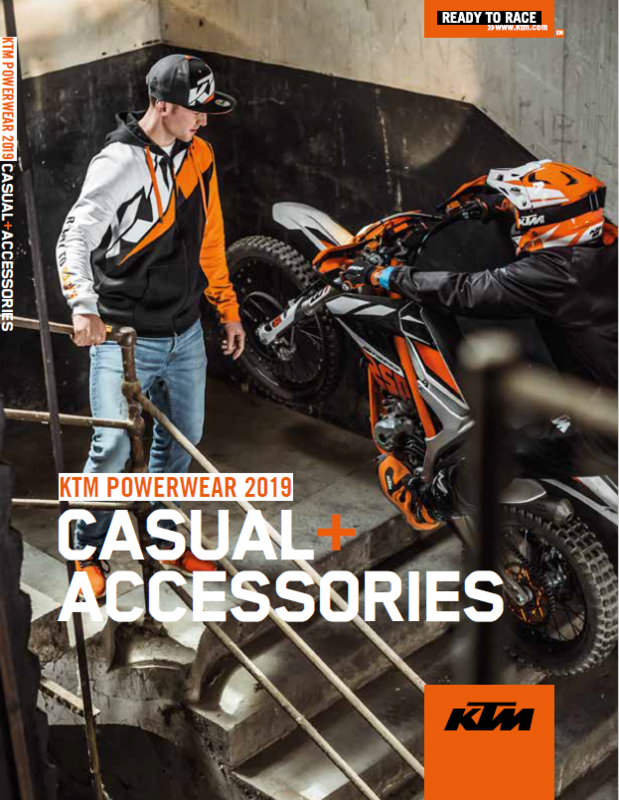 Developed for globetrotting motorcyclists and rally specialists who are looking for maximum flexibility of use, from the dunes of the desert to wide-ranging tourism on asphalt roads. A flexible carcass to ensure high stability and precision in setting and following trajectories. 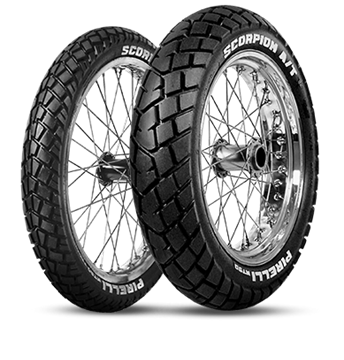 An optimised tread for use on dirt tracks and gravel, cross country racing and in the desert. High performance off road and the blocks have greater resistance to tearing thanks to the specific compound. Innovative carcass structure capable of supporting the bike's high speeds whilst ensuring high resistance to punctures.